Times... they are a-changing. We used to proudly don the ears of our favorite mouse mascot but nowadays we retweet NYC Pizza Rat. Much like younger tech-savvy humans, these furry pests are more hungry for access to everything. Having learned so much from previous generations, they know that just a little more resilience can get them into places they wouldn't have access to otherwise. Don't let pushy rodents over-take your home! 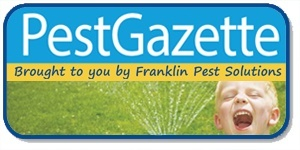 To promote rodent awareness week, Franklin Pest Solutions has put together lists to help get rid of mice and rats and keep them out. Throughout the week, we will provide you with tips on trouble areas you might have overlooked, preventative rodent control steps and stress-relieving anecdotes. Similar to cockroaches, rodents travel in packs, meaning there is no such thing as 1 mouse. If rodents seem to be nesting in your walls or scurrying across your floors, reach out to your helpful pest control neighbors at Franklin Pest Solutions. 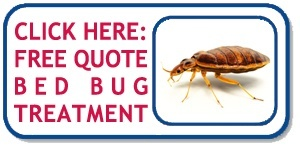 Call us with any questions 800-GOT-PESTS. Use the buttons below to request a quote for your home or to see what Franklin is up to in the community.